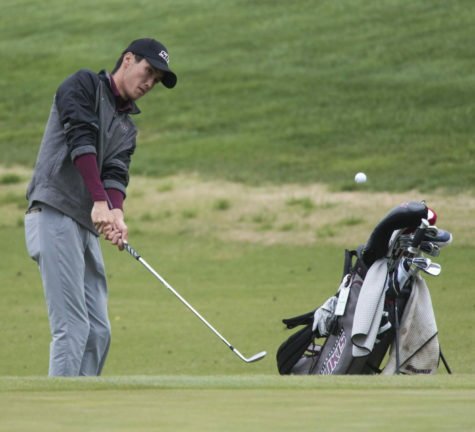 SIU men’s golf opened a new chapter with their first tournament of 2014. 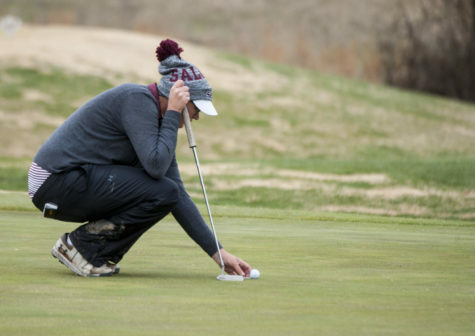 The Salukis, led by new head coach Justin Fetcho, finished in eighth place at the Derek Dolenc Invitational presented by DoubleTree. 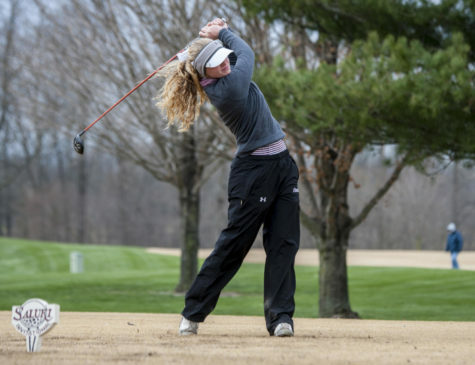 The Salukis’ tournament was highlighted by a third round 289, which moved the Salukis up the leaderboard four spots. 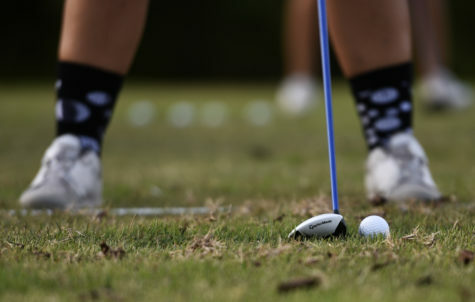 The 289 in the third round was the second-lowest score of any team during the round. Junior Drew Novara, who tied for 10th, led the Salukis. Novara shot a 67 in the third round to tie the lowest score of his collegiate career. Novara attributed his success to being able to keep his emotions under control. 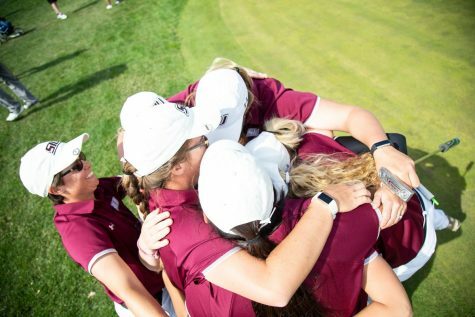 After the first two rounds on Monday, the Salukis were tied for 12th place with Drake University after shooting a 299 and a 305. “After the first day we just kind of talked about some of the mental mistakes and positions we put ourselves in,” Fetcho said. Senior Steve Souchek finished tied for 22nd with a three-round score of 224. Senior Brady Brown shot a 228 finish tied for 43rd. 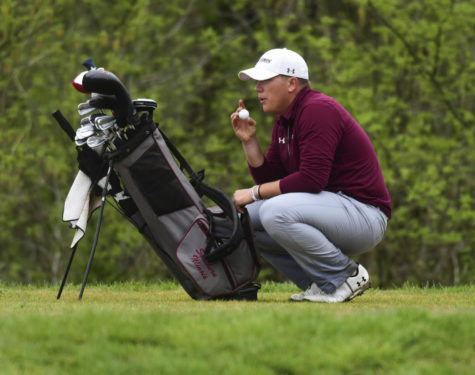 Senior Wade Thompson carded a 72 in the second round on his way to a 61st place tie with fellow Saluki, sophomore Charles Hawn. Senior Andrew Mitchell played as an individual and finished tied for 18th. 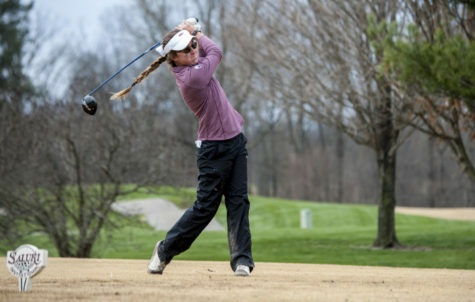 Mitchell bounced back from a first-round 80 with a 71 and 72 to shoot a three-round score of 223. 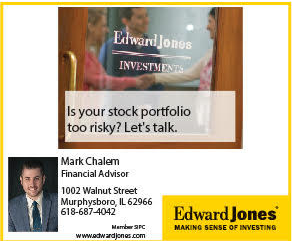 Oral Roberts University finished at the top of the leaderboard, but was followed closely by Missouri State University and University of Tennessee at Martin. 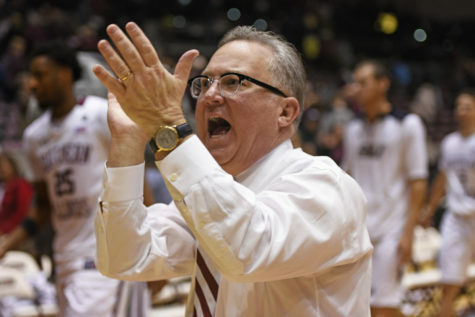 Missouri State and Tennessee-Martin finished in a tie for second, just one stroke behind Oral Roberts. Fetcho said he was extremely excited to coach his first tournament at SIU and is already looking forward to the team’s next outing. 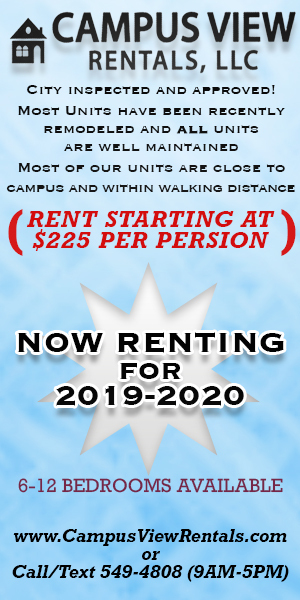 SIU will continue its season with the Illinois State D.A. 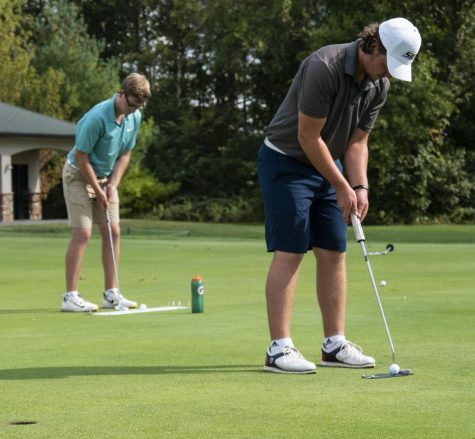 Weibring Intercollegiate in Normal on Sunday.